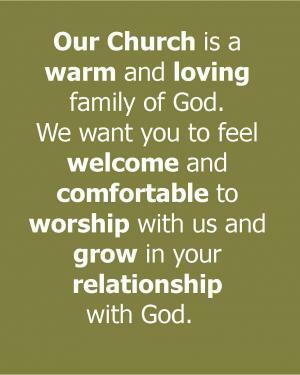 Our hope is that you find our fellowship warm and friendly and the messages meaningful and practical. It is our prayer that you find Hillsdale a place where you can encounter God in a life-changing way. We hope you plan to join us for this exciting journey through the Gospel of John! Sunday mornings 10:45 am. "So that you may believe that Jesus is the Christ, the Son of God; and that believing you may have life in His name." (John 20:31).